Our bags, purses and accessories are handmade and are all designed in-house. Check out our full range here. From chopsticks and silk pillow cases to oven mits and table cloths, we have many handmade items for every home. If you're looking for a gift, you've found the right place! Check out our household items. We have uniquely designed cards for every occasion. Check out our cards for Birthdays, Anniversaries, Weddings, Christmas and more. Christmas! The season to celebrate - so why not do it in style? From reindeers to Christmas tablecloths, little Christmas tree decorations and wall hangings. See our full range of Christmas and Special Occassion items here. We've handcrafted quilts and toys for little ones. See what we have in store for the kiddies. 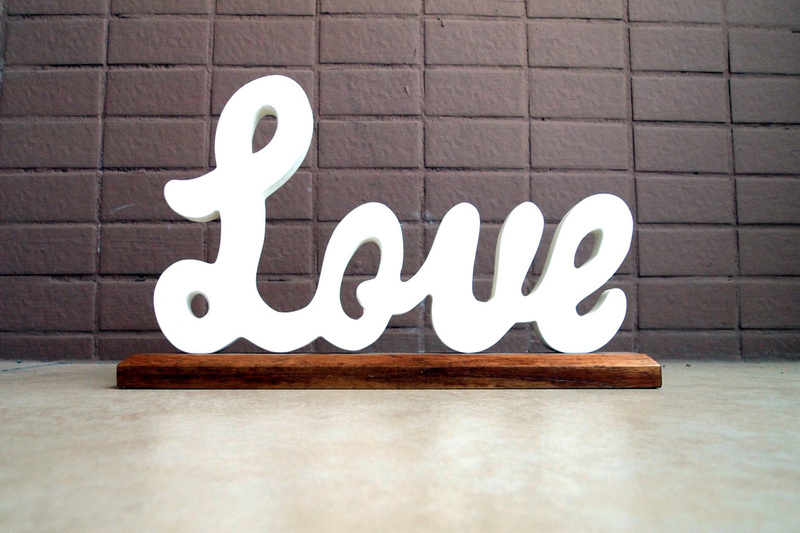 We have a lovely range of word signs perfect as a gift or to decorate your own home. Using high quality wood, we can build almost any piece of furniture. Our portfolio includes custom made shelves, wardrobes, drawers, shoe racks. Contact us for more details. 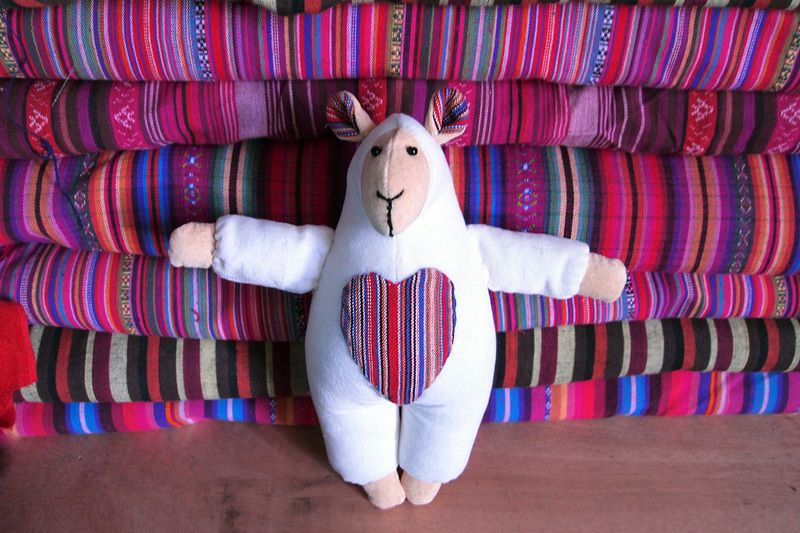 Check out our full range of handmade dolls dressed in traditional Chinese ethnic minority apparel.